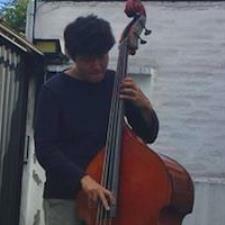 I'm a professional musician who teaches upright and electric bass as well as ear training and composing. I'm here to help students develop as great musicians, or have some more achievements in music. I offer lessons in electric/acoustic bass, music theory, and ear training. I love teaching any levels/ages from beginners to advanced, especially students who might be interested in applying for college / university.